Welcome home the newest member of the family: the 2019 Chrysler Pacifica. You’ll recognize many of the same great features found on the 2018 model, but with a few changes that help make the ride even better. 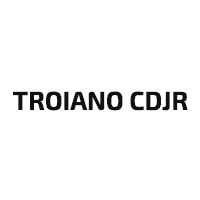 Learn all about the minivan that continues to transform the way families travel with help from Troiano Chrysler Dodge Jeep Ram. This year, the Pacifica gets a style, comfort and convenience boost. Starting from the outside, you can still opt for the S Appearance Package, which gives the van a sportier look with sophisticated black accents. Get the the best possibly fuel economy with a low carbon footprint with the 2019 Pacifica Hybrid which boasts an astonishing 84 MPG E.
And there are plenty of other updates to look forward to. The Touring Plus and Touring L now have an auto-dimming rearview mirror that responds to the glare of headlights for a better view and safer driving. The Touring L also boasts a heated steering wheel that’s sure to come in handy for cold winter travel. In addition, the Touring Plus receives an available Uconnect Theater with backseat Blu-ray players, and drivers have the option to add the Cold Weather and Advance SafetyTec Packages. Finally, the LX trim isn’t left out; it now has convenient automatic headlamps. In addition to these updates, the Pacifica returns with a host of features that have proved popular with many owners. It comes standard with Blind Spot Monitoring, Rear Cross Path Detection and ParkSense Rear Park Assist with Full Stop for peace of mind. It also boasts a touchscreen display complete with Apple CarPlay and Android Auto for road trip entertainment. Plus, seating for up to eight passengers in the 2019 Pacifica provides room for all of your gear with the Stow ‘n Go Seating and Storage system and available in-floor bins. When things get messy, the available Stow ‘n Vac powered by RIGID vacuum makes it easy to eliminate dirt, crumbs and more throughout the cabin. 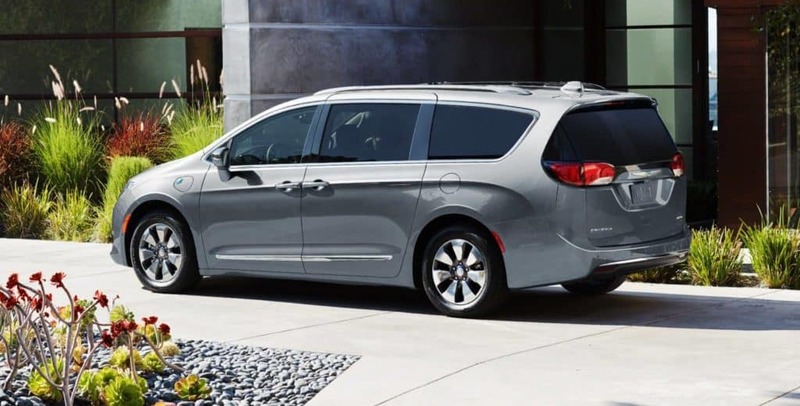 With new updates from the 2018 model year, the 2019 Chrysler Pacifica provides an all-new perspective as you drive into the future. Explore the inventory of new Pacifica minivans today at Troiano Chrysler Dodge Jeep Ram, a Chrysler dealer you can trust. Call 860-537-2331 to learn more and schedule a test-drive.